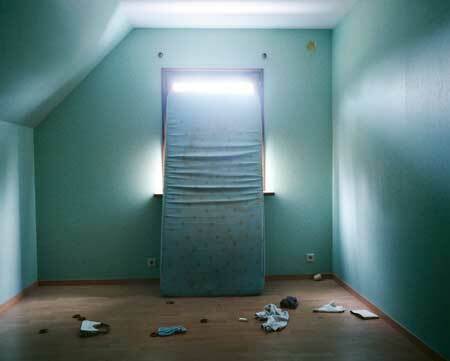 The project ‘Unsettled’ focuses in a metaphoric way on the worldwide phenomenon of industrial expansions and its consequences, shown in the study of the Belgian village Doel and the surrounding polder area. 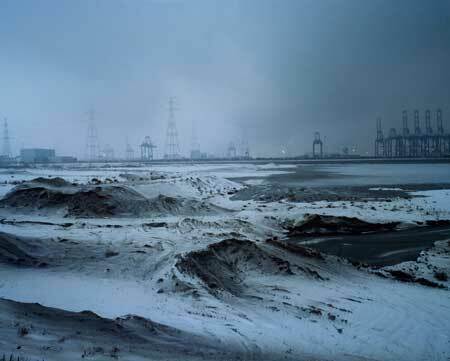 The place is threatened by vast expansions of the port of Antwerp and related nature compensation plans, which installs an artificial contrast between nature and culture. In this series this actual case is approached and questioned in an indirect way, exceeding a pure documentary approach. It shows portraits of young inhabitants alternated by landscapes which bare witness to the transformed state of the area. Leaving a sourish taste by contrasting the young with the local changes, they symbolise the international tendency of global political and economic shifts and the way they manifest themselves to the people and their surroundings.